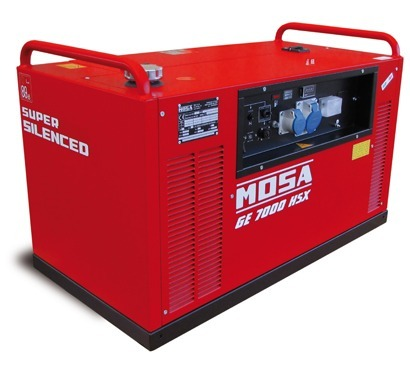 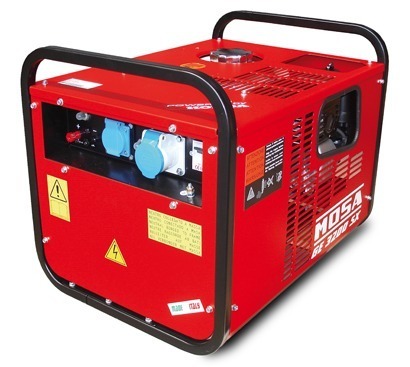 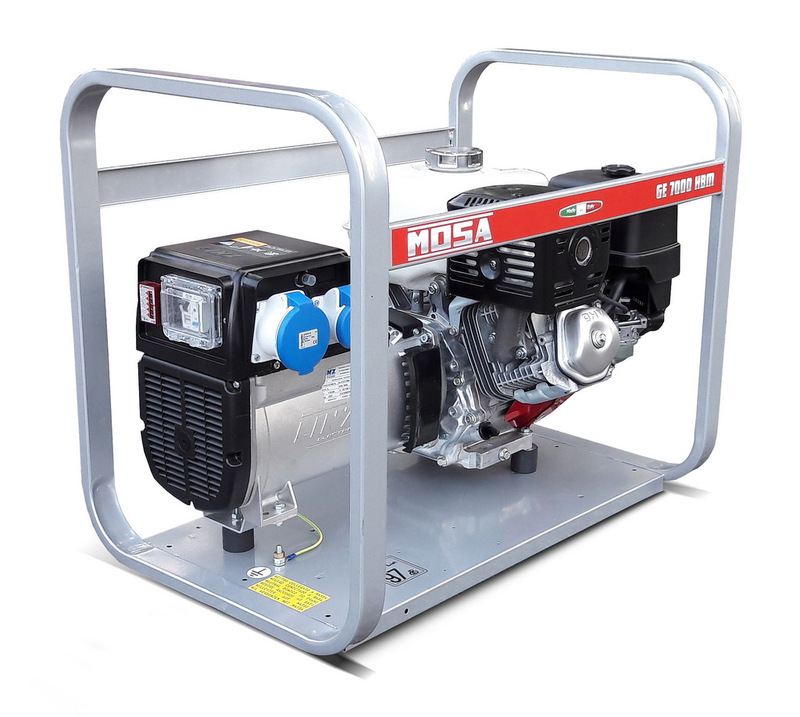 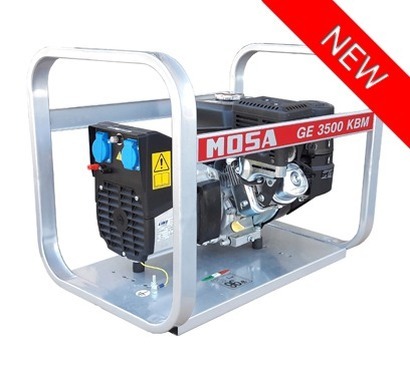 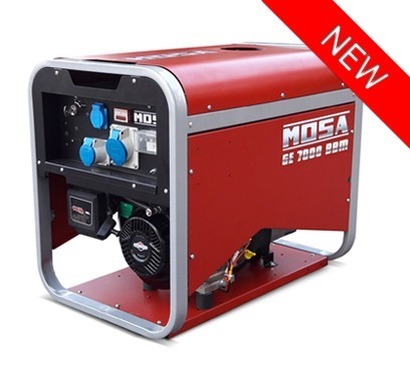 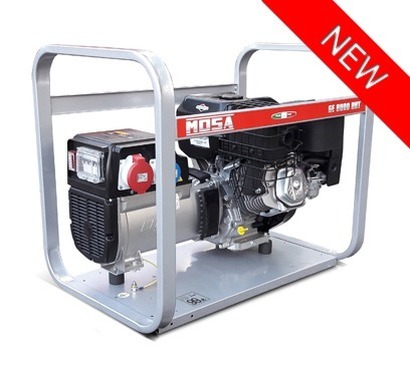 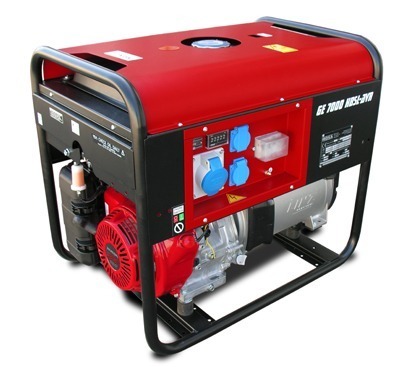 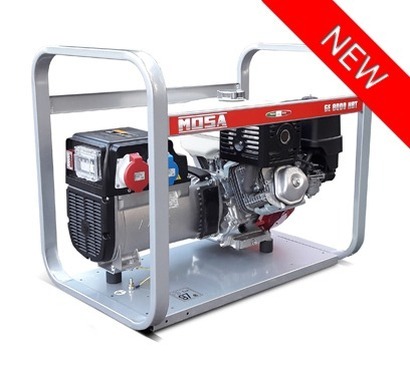 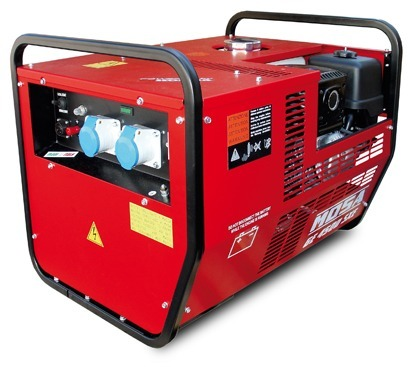 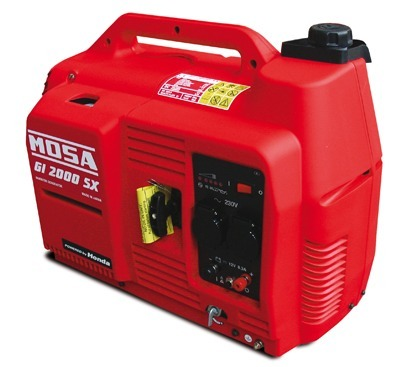 We are able to offer the full range of Portable and Standby MOSA Generators in petrol or diesel and in a range of different outputs and sizes. 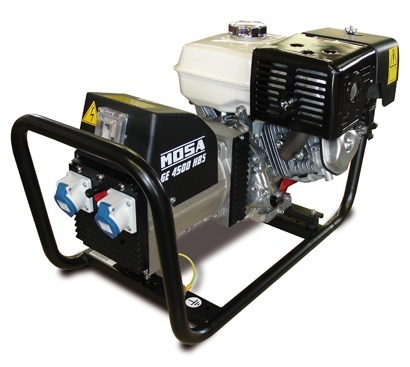 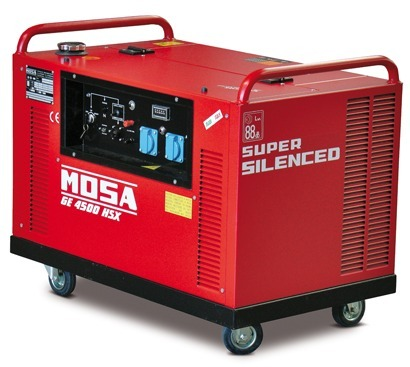 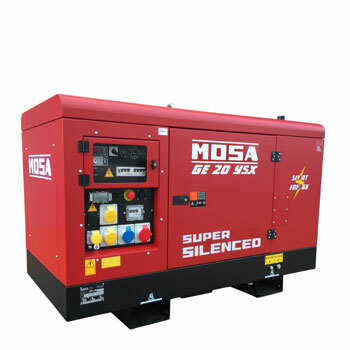 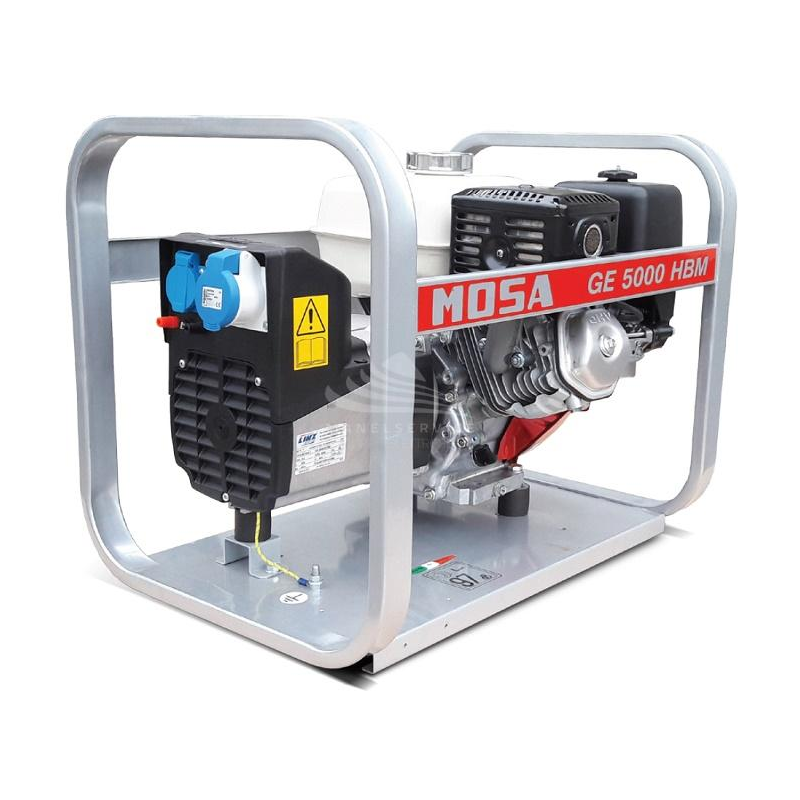 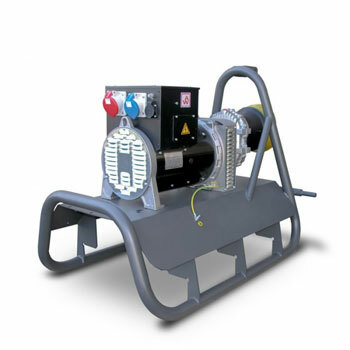 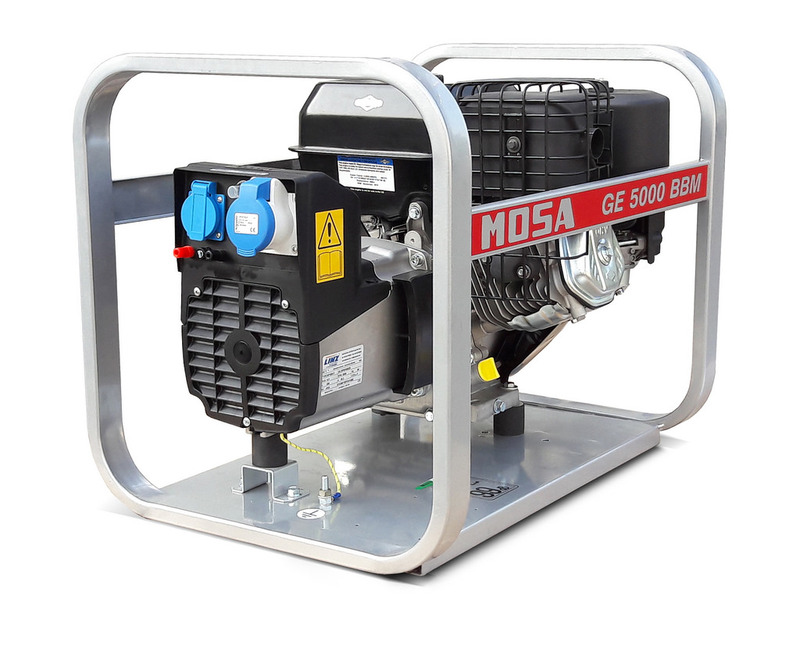 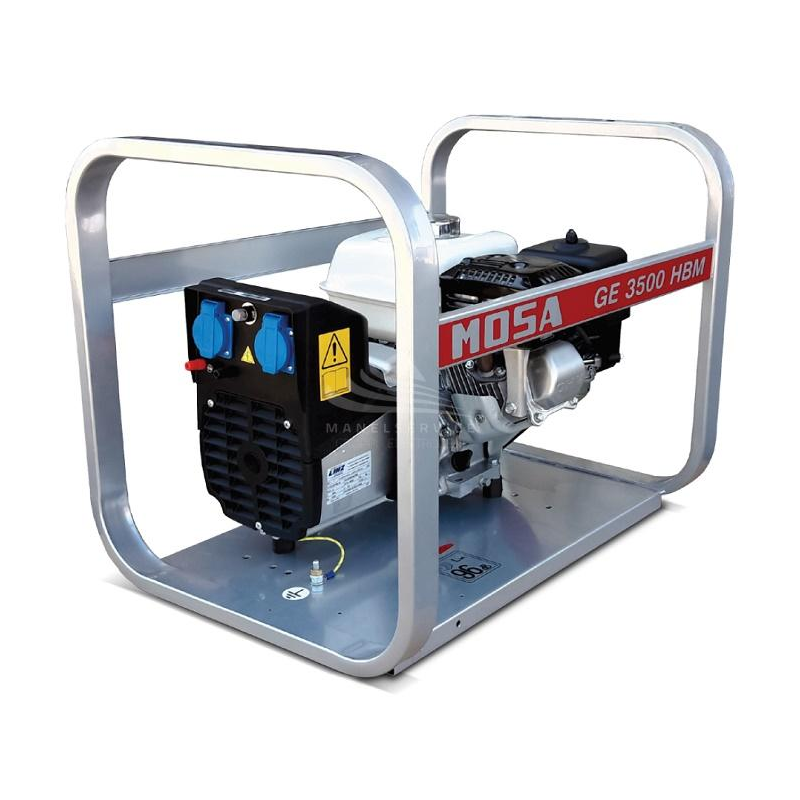 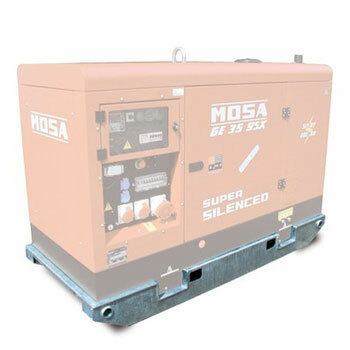 We also offer all accessories for MOSA Generators and have access to the vast array of parts available for MOSA machines. 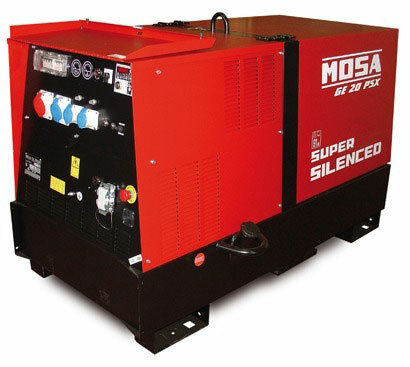 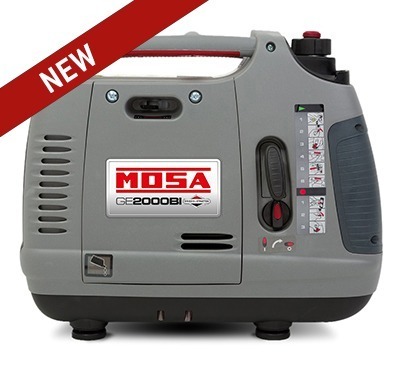 By buying MOSA you can be assured that parts will be available to maximise a long service history of these quality machines. 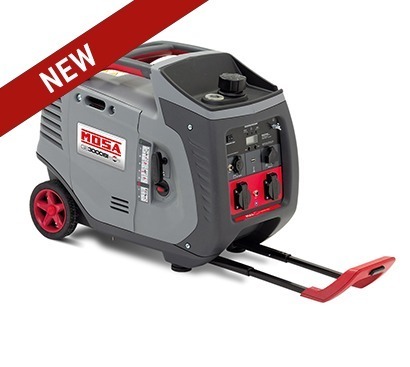 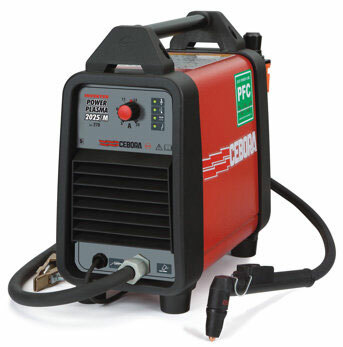 Best prices for leading welding supplies, from a Company with over 30 years in the industry. 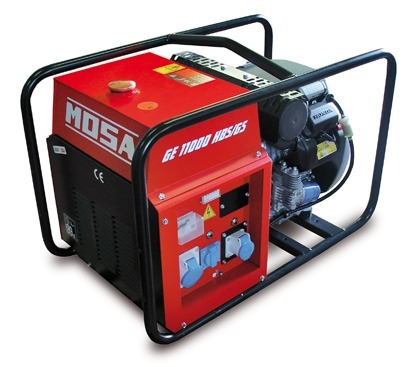 Our friendly and experienced team offer unrivalled customer service making us the perfect choice. 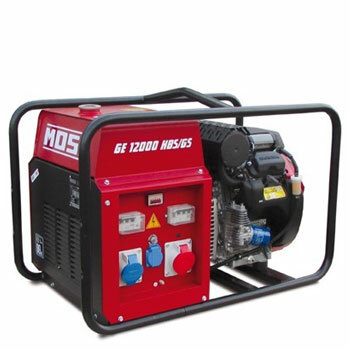 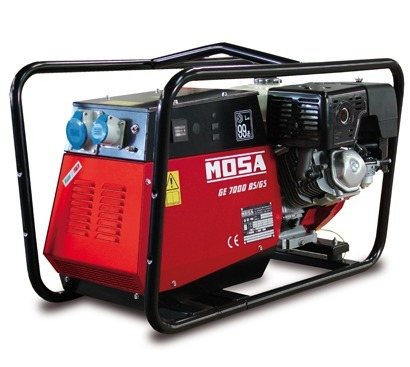 Supplying Mosa welder generators including the Magic Weld series, lighting towers, spare parts and generators, Cebora, Jasic, Parweld, Oxford and TecArc welding and plasma cutting equipment. 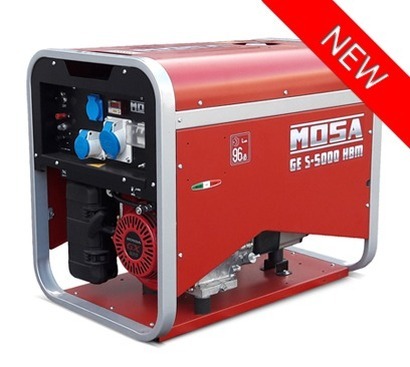 Also suppliers of air compressors from Fiac and Workhorse.